Hatchbacks are huge in the UK, well they are small, but they are very popular. They are easy to park, practical and good looking. Every year you will see the usual suspects make the top 10 sales list, the likes of the Vauxhall Astra, the Ford Focus and the Audi A3 are nearly always there or there abouts. The amount of options available with hatchbacks are abundant especially if you start considering second hand models. Gone are the days when the best hatchback option looked something like the Fiat Seicento. With our favourite hatchbacks, we like to think outside the box and give you some options you’d maybe not considered. 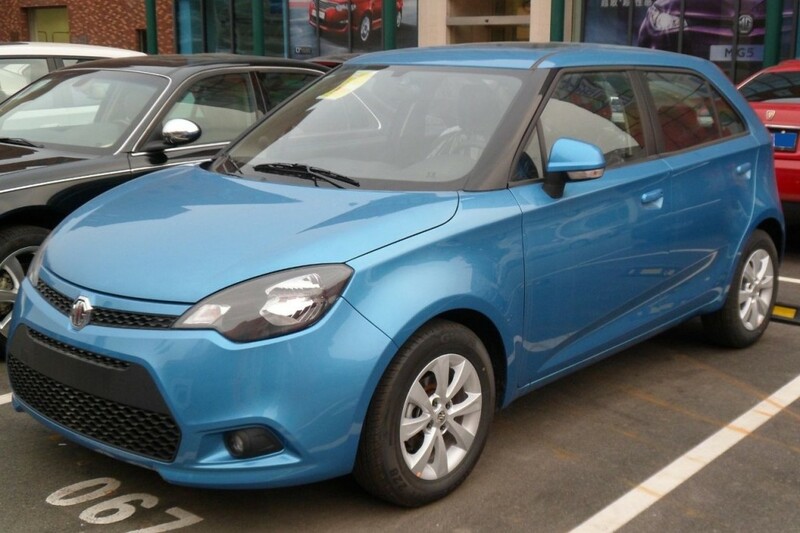 The MG MG3 is a hatchback that you probably won’t have seen much of even though it have been on sale in the UK for the best part of 2 years. 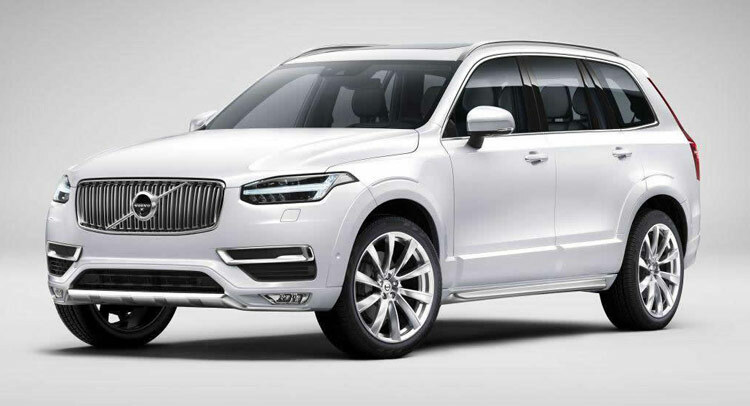 It looks great and stands out, it is built locally in Birmingham and it drives well. Furthermore you can get a really good spec on a used MG MG3 for £10,000. 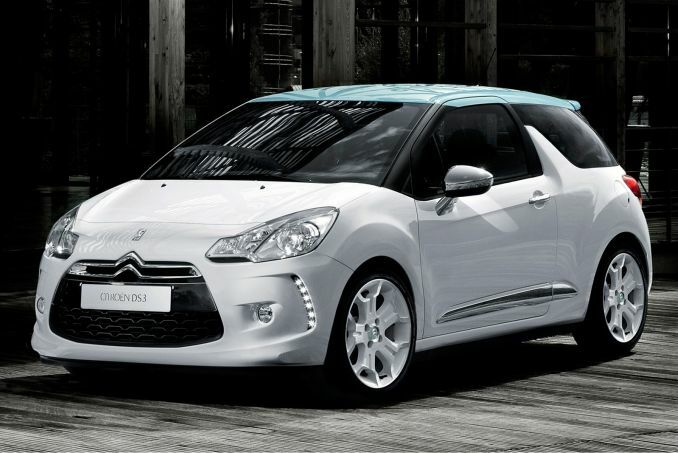 The Citroen DS3 is another hatchback that comes from left field and might not immediately pop into your head if you are thinking about getting yourself small hatchback. It’s another that looks a little bit quirky and offers a lot in the way of personalisation. It uses high quality materials and has been praised for its reliability. A new MG3 can cost anywhere between £13,000 and £21,000 depending what model you go for, with savings to be made with the second hand Citroen DS3. 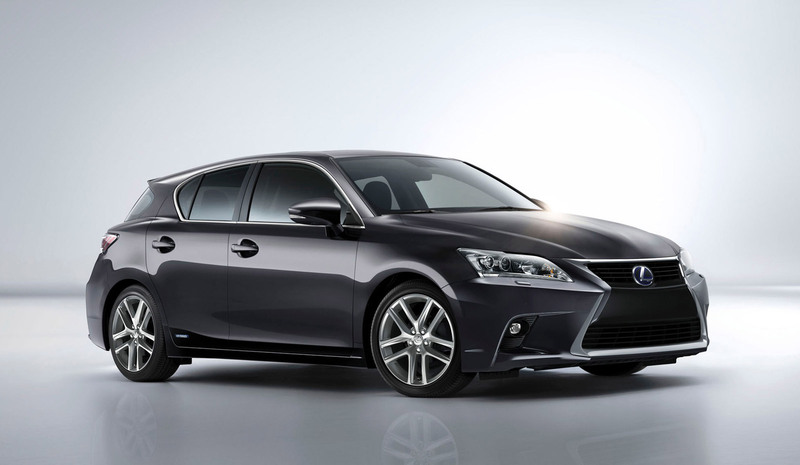 The Lexus CT is probably the best looking car on the list with its stand out grille, especially the updated models. But the cars perks run deeper than just looks, it is a very comfortable car thanks to the seats which also offer a ice high driving position. It is well refined, offers a good performance and it has a very strong fuel economy with owners claiming it can do around 55 mpg. New Lexus CTs can cost anywhere between £21,245 and £30,000, a good second hand Lexus CT model will be around £20,000 so they aren’t exactly cheap. 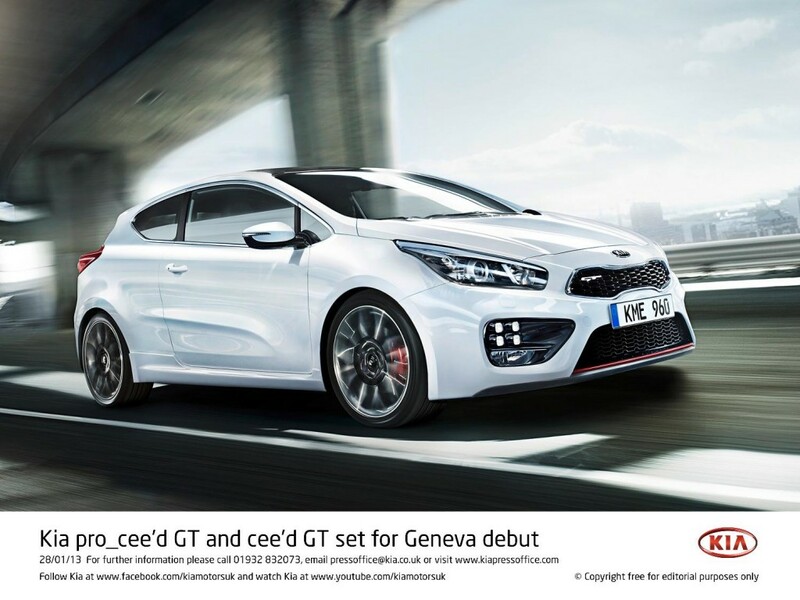 Tell a lie, the Kia Pro Cee’d is definitely the best looking car on the list, especially if you’ve got a few extra quid at your disposal and can afford the GT model. The Pro Cee-d has received good reviews from all the big Automotive news sites, I’ve had a go in one and must admit it was nice to drive. I can’t really go into to much detail, for even though I love cars, I’ve no idea how some of these reviewers manage to right so much on a car. For me a driving experience is much more arbitrary; is it comfy, does it look nice, is the bluetooth/stereo good and is it fun to drive, those are my criteria, and if I answer 3 of those 4 questions with a ‘yes’ I’m a happy driver. A second hand Kia Pro Cee’d will set you back around £15,000.